Written by sylvia borgo on Tuesday, March 17th, 2015 at 8:00am. 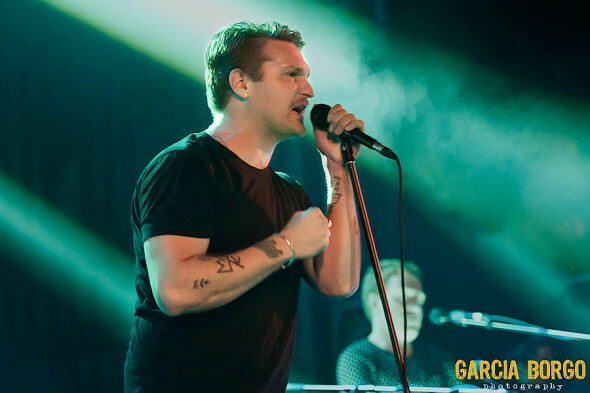 Los Angeles-based Cold War Kids played a sold out show at The North Park Observatory on February 25. It was an all ages show, and that meant a lot of teenage — and very dedicated — fans got there as early as three hours before the show. Indie Jam Primer: Lykke Li - "Get Some"